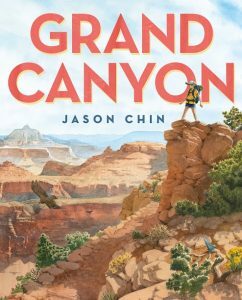 You are here: Home / Media Reviews / Kids can have fun reading this summer with these book choices! 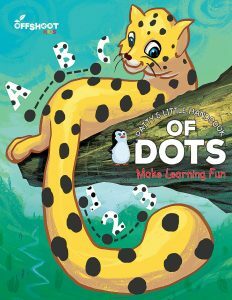 Keep your kids’ minds moving this summer with Offshoot Kids. 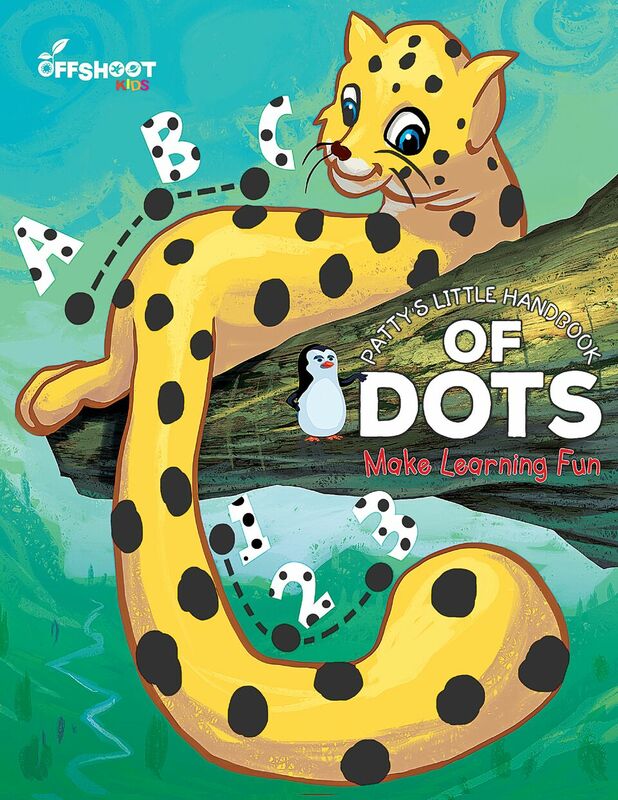 Offshoot Kids produces carefully structured and level-appropriate story-based activity books that keep children entertained while educating, delighting, and sparking imaginations. 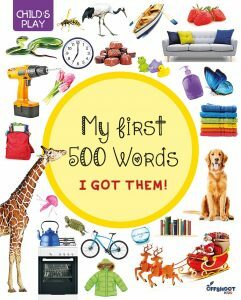 A winning combination of brilliance and whimsicality, these books create highly original and innovative books for kids of all ages. 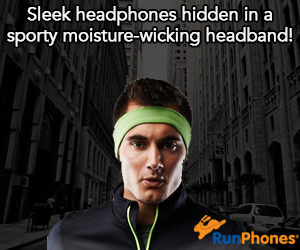 The two pictured above are two that I highly recommend! Debbie Diesen is the New York Times-bestselling author of the Pout-Pout Fish series. 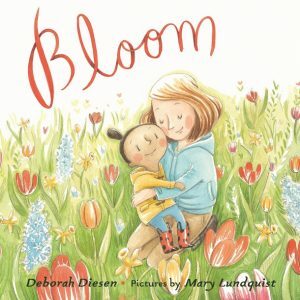 Her gentle storytelling here is reminiscent of the warm and funny text in Pout-Pout Fish books. This is a real feel-good story! I highly recommend! 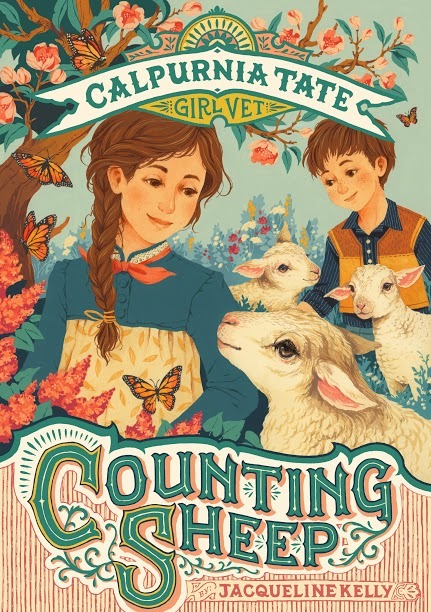 Counting Sheep: Calpurnia Tate, Girl Vet by Jacqueline Kelly-This one is for ages 7-10 and is a wonderful illustrated chapter book! Grand Canyon by Jason Chin. 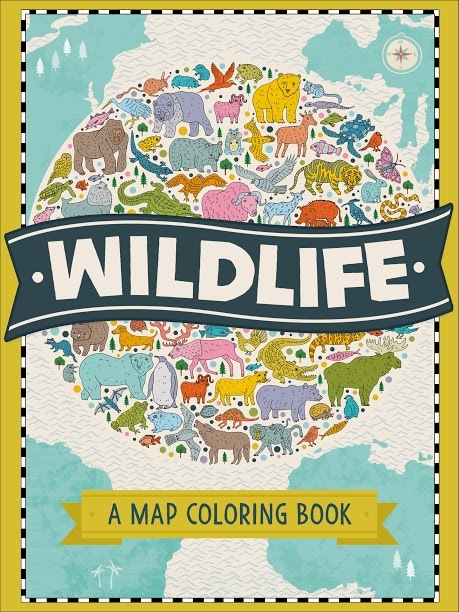 I recommend for ages 6-12 and I even had fun looking through this book! 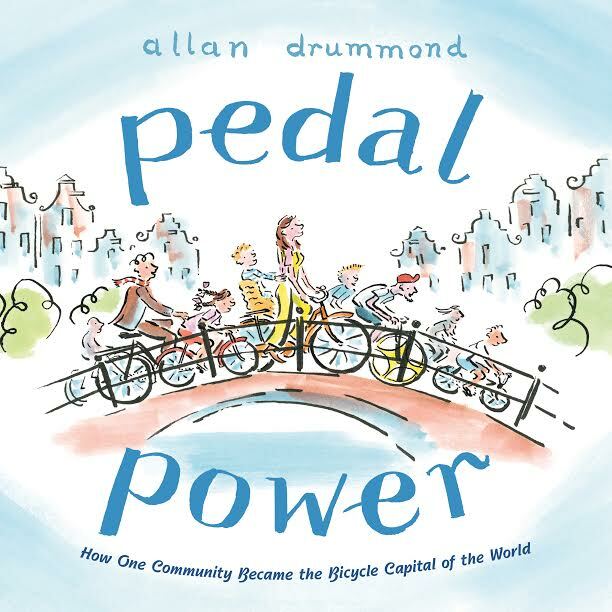 I love the illustrations and all the facts! Science Comics: Bats by Falynn Koch is another fun and educational read! 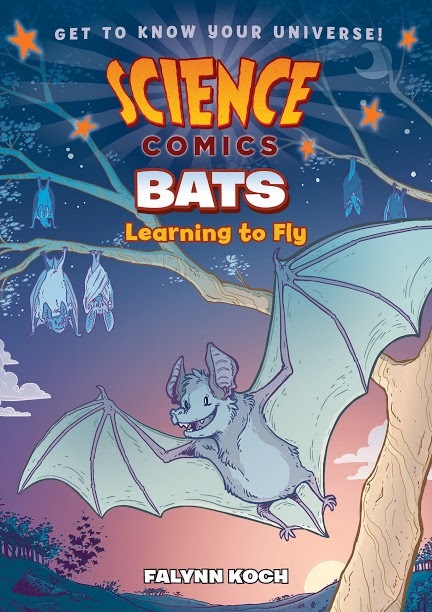 Although I think that it will be easy to get kids to read this one even if they don’t want to read a book this Summer! 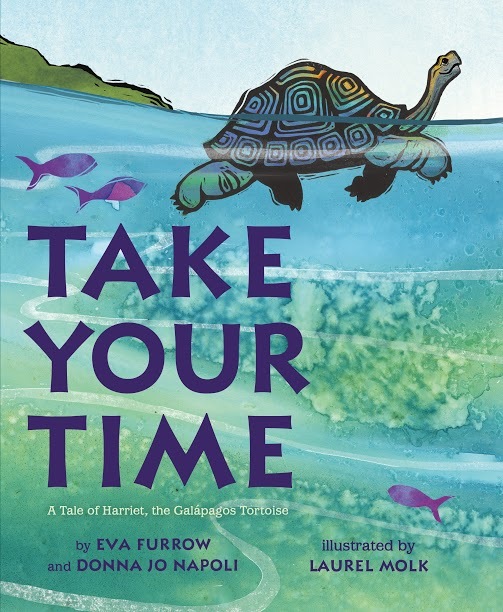 In our fast-moving world, Harriet the tortoise reminds readers to slow down and appreciate what’s around them. Harriet’s travels through the Galapagos Islands become a fascinating survey of the animals who live there. 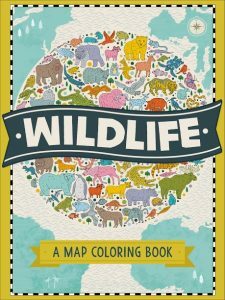 A fact-based story provides accurate information about Galapagos tortoises and other animals and their habitats. Brightly colorful woodblock style art brings this inspiring tale to life. I really enjoyed reading this one and highly recommend! 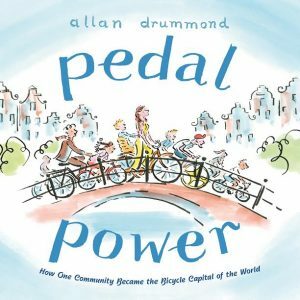 Pedal Power by Allan Drummond-This one is a delightful story about how one community became the Bicycle Capital of the World. 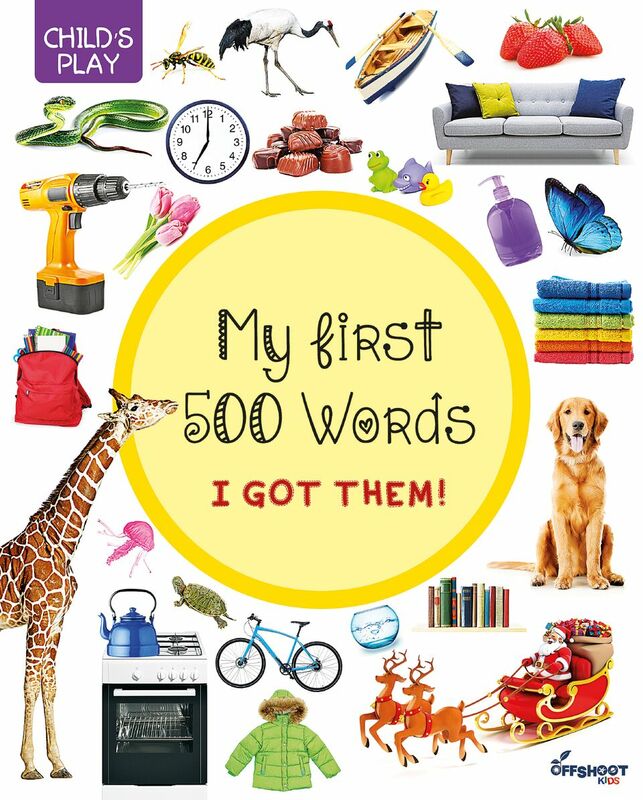 Fun to read! 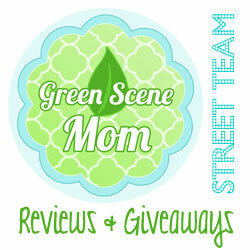 Also look for the following! All the books above can be found on Amazon.com. Self Disclosure: I received copies of the above books but only recommend those I approve. Cover images were provided.